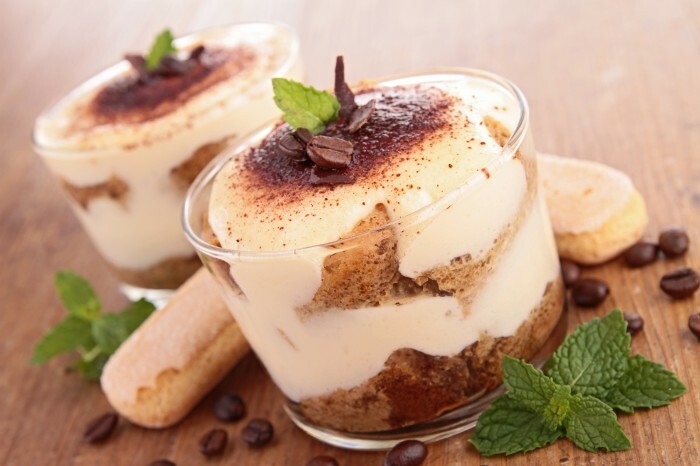 Don't miss the chance to learn how to prepare a delicious Tiramisù and Millefoglie! New Tiramisù and Millefoglie Cooking Experience in Florence! Are you an Italian Food Lover? You have now a new “not to be missed” activity to join, when in Florence! From April you will have the chance to be part of our brand new “Tiramisù and Millefoglie Cooking Experience”: the sweetest opportunity to challenge yourself and learn how to prepare these famous Italian desserts, surrounded by a friendly atmosphere, in an ancient palace of the city center! 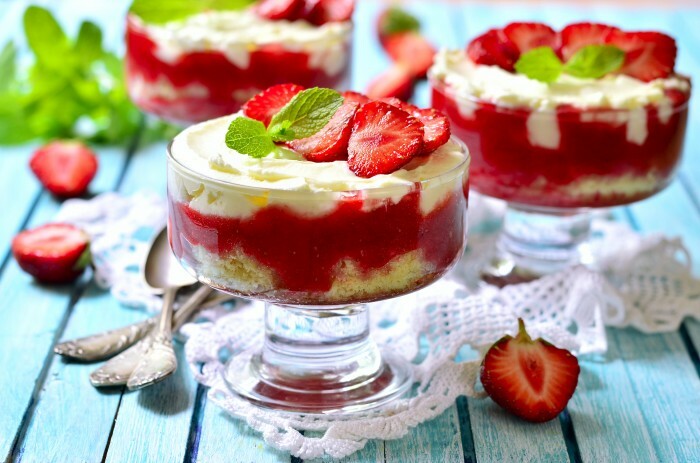 You will be welcomed by a professional Chef who, teaching to a small group of maximum 12 people, will introduce you to the little tricks to follow to prepare two different kinds of Tiramisù and a delicious “Millefoglie”! Two different kinds of Tiramisù: one following the classic recipe with coffee and one fragrant and summery, made with strawberries! But that’s not all! While you wait for these delicious Tiramisù to get cold, your chef will be glad to teach you how to prepare a lip-smacking Millefoglie, stuffed with ricotta cheese… an harmonic mix between the crunchy “touch” of the shortcrust pastry and the gentle taste of the filling… simply mouth-watering! Of course, the best is yet to come! As Tiramisù will be cold and Millefoglie will be ready, is finally time to relax and… EAT! You will celebrate with the rest of the group your full-immersion into sweetness, tasting the delightful desserts prepared and waiting to put into practice what learnt once at home, to thrill their friends and relatives! 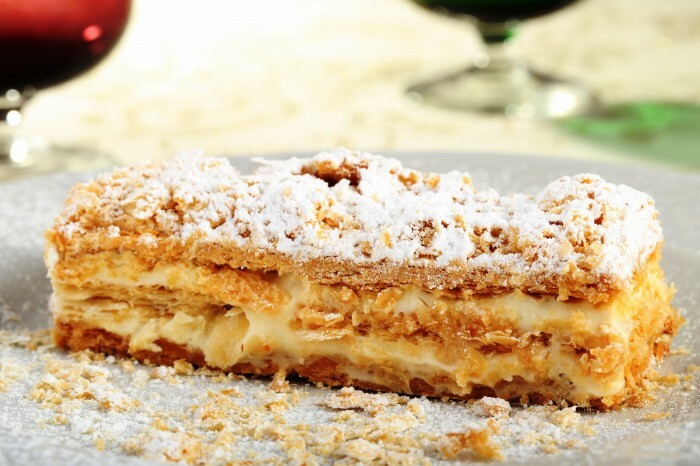 Click here and give a “sweet touch” to your Italian holiday! 61 queries in 2.031 seconds.